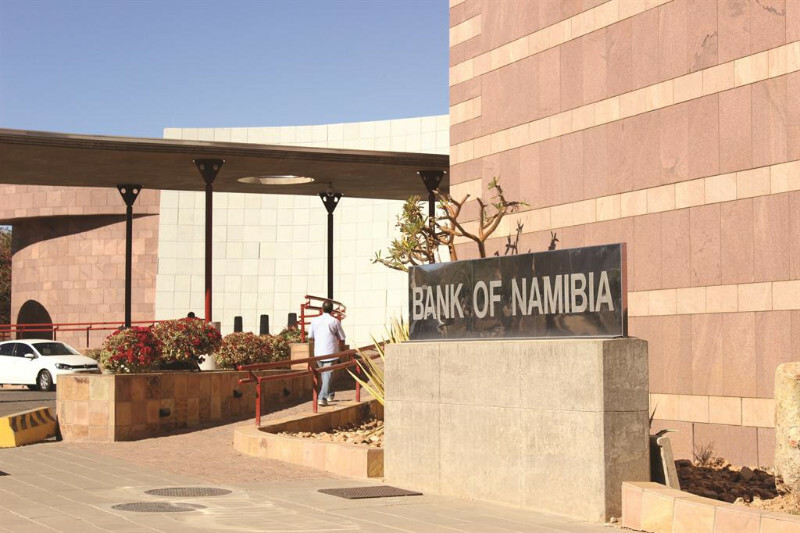 The Namibian currency, the Namibia Dollar (N$), is linked to the South African Rand (ZAR) (1:1), and Namibia has to follow the high-interest strategy of the South African Reserve Bank. The Namibian economy basically rests on four pillars: mining, agriculture, fisheries and tourism. Mining generates about one fifth of the gross domestic product and the biggest portion of the income in foreign currency. 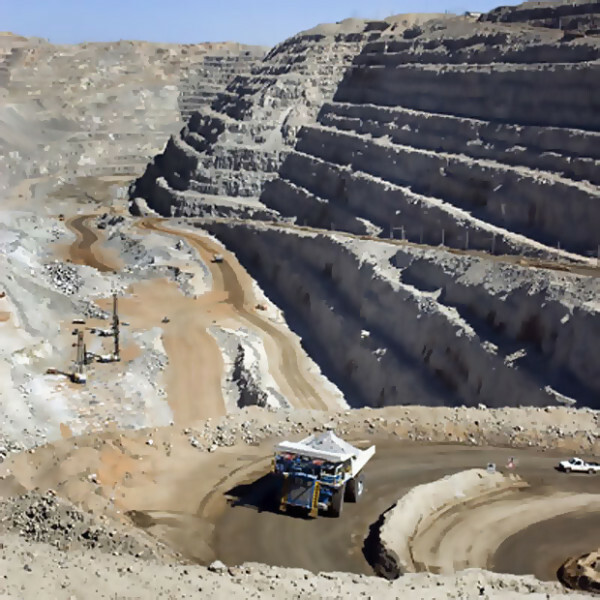 Namibia is very rich in natural resources with some minerals occurring exclusively under Namibian soil. Out of a great variety of minerals, mainly diamonds, uranium, gold, silver, zinc, copper, lead, tin, marble and granite as well as semi-precious stones are being mined. The second-most important economic sector is agriculture. It only generates a small part of the GDP, but more than half of all the jobs are to be found in agriculture. The Namibian coastal waters are teeming in fish. In the seventies they were illegally overfished by foreign fishing fleets. But in 1990, Namibia proclaimed a 200-seamile-zone where only Namibian companies are allowed to fish. Since then the Namibian fishing industry - fish-processing and canneries included - has developed into an important economic contributor with good growth rates. 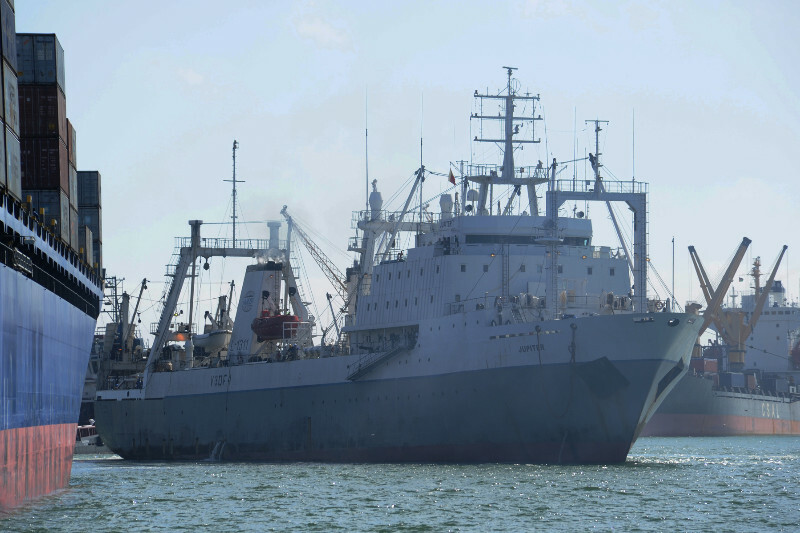 It employs more than 15000 people, mainly in Walvis Bay and Luderitz. The largest portion of the catch is exported, mainly to Spain and Japan. Namibia is - besides South Africa and Botswana - one of the richest countries in Africa.